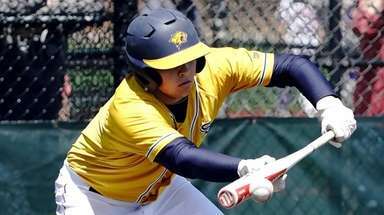 Emerson Cabrera, Northport, M, Sr. The Florida commit is one of the fastest players in the county, and she uses that speed to score in transition. 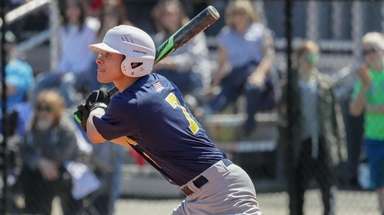 Kasey Choma, Eastport-South Manor, M, Jr.
An asset on both ends of the field for the Sharks, Choma is an offensive leader and integral between the 30s. Belle Smith, Westhampton, M, Soph. Led the team in every major statistical category (caused turnovers, draws, ground balls, goals and assists) last season. Jenn Medjid, Garden City, A, Sr.
Maybe the best pure scorer in the county, the Boston College signee had 44 goals and 22 assists for the state Class B champions. Sarah Reznick, Long Beach, G, Sr. The No. 1 goalie in her class according to Inside Lacrosse, the six-year starter is a stalwart between the pipes. Madison Rielly, Manhasset, A, Sr. The Maryland commit is a fast, athletic threat for a potent offense. Madison Sanchez, Rocky Point, M, Sr.
With 21 goals and 30 assists last season, the Maryland commit is one of Suffolk’s top offensive talents. 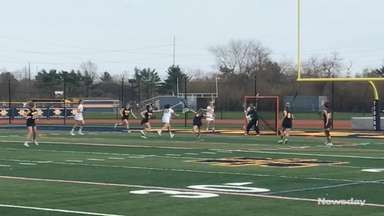 Meaghan Scutaro, Mount Sinai, D, Sr.
An anchor on the defense of the No. 5 high school team in the country, according to US Lacrosse. 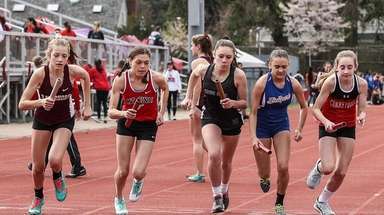 Meaghan Tyrrell, Mount Sinai, A, Sr. The Syracuse-bound star has 234 varsity points and is expected to eclipse 300 at some point this season. 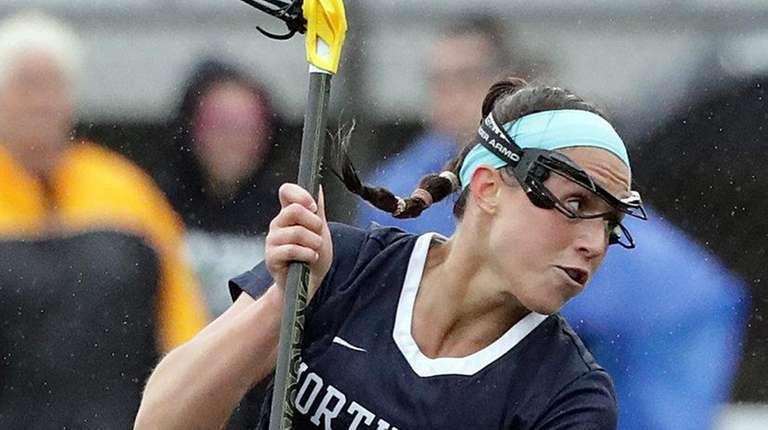 Cassidy Weeks, Bayport-Blue Point, M, Sr.
A nightmare for 1-on-1 defenders, Weeks’ speed and dodging ability will be on display before she goes to Boston College.